I don’t know about you, but part of the enjoyment I get after Christmas Day is getting to use all of my foodie leftovers in one way or another. The savoury leftovers are easy to use up by making bubble and squeak, soup, pie or maybe a stew, but the sweet leftovers are always more of a challenge. 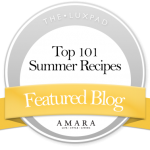 And a fun one too because I like creating new sweet treats from desserts or leftover chocolates or sweets. 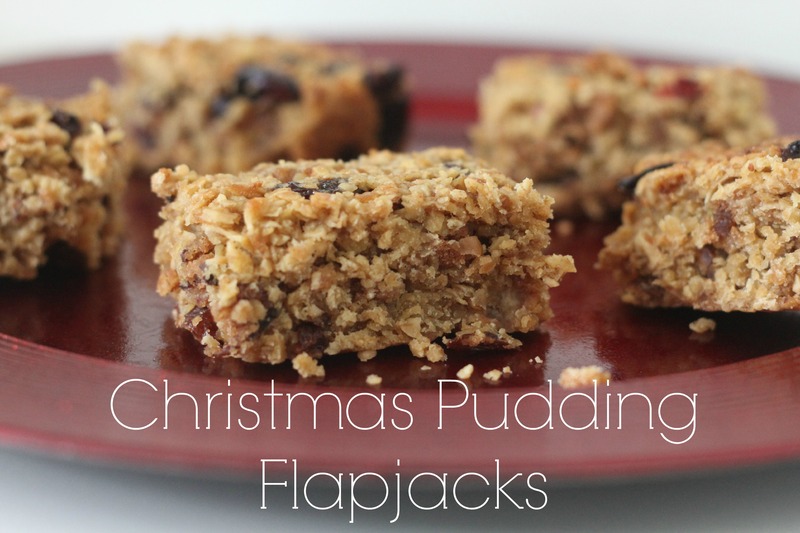 I always end up with leftover Christmas pudding and I have already posted a few recipes using it up (see bottom of this post for those), but I have not made flapjacks before. 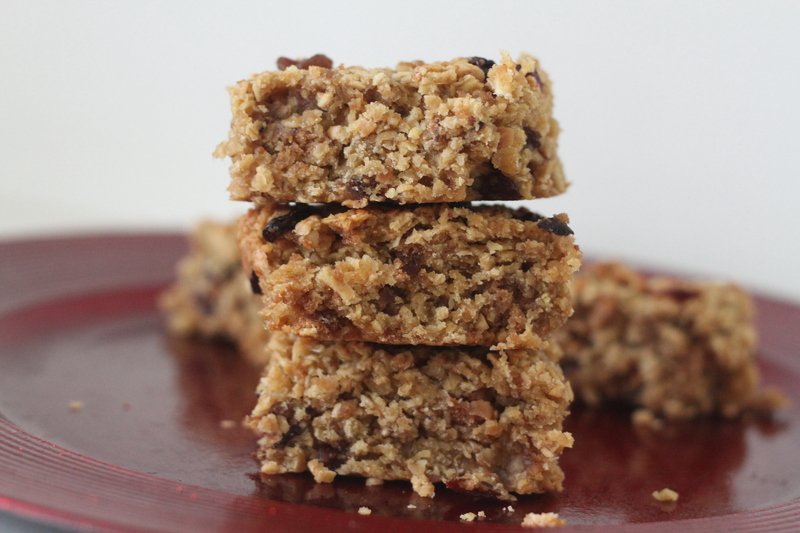 Having made mincemeat flapjacks last January to use up my leftover reduced bargain 20p jar of mincemeat, I was confident that leftover Christmas pudding would work just as well inside a flapjack. 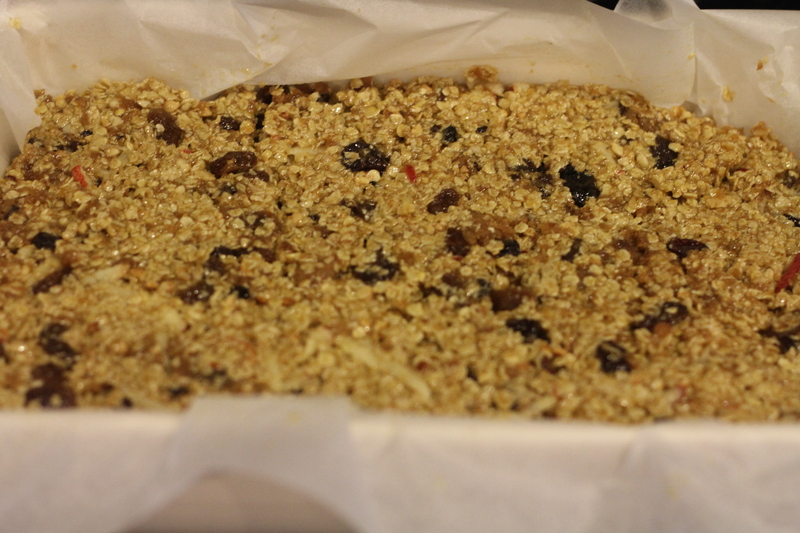 I added some extra ingredients such as grated apple, sultanas, cranberries and some roasted hazelnuts to make these flapjacks full of flavour and to ensure they were moist too. Plus everything I used were all in my kitchen cupboards and leftover from making my Christmas puddings, so this recipe is a great way of using up leftovers in more ways than one. Once baked they smelt amazing, and they tasted deeeelicous! 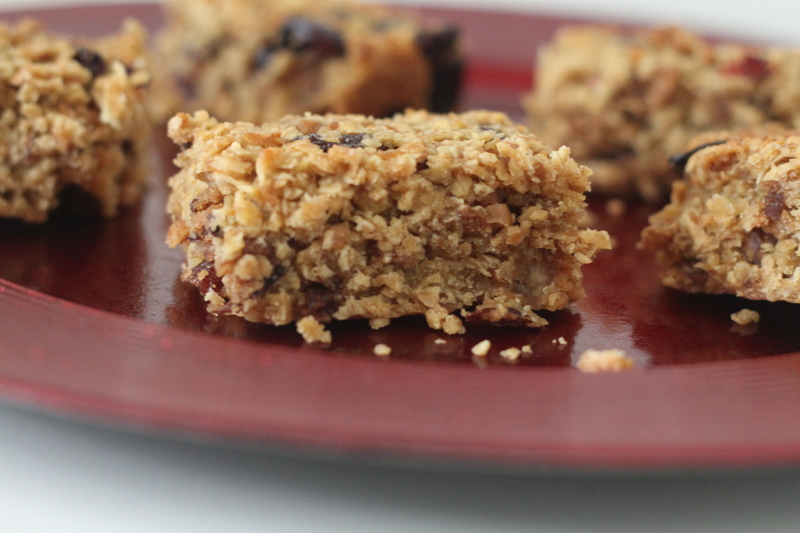 So here is how you can make Christmas pudding flapjacks. 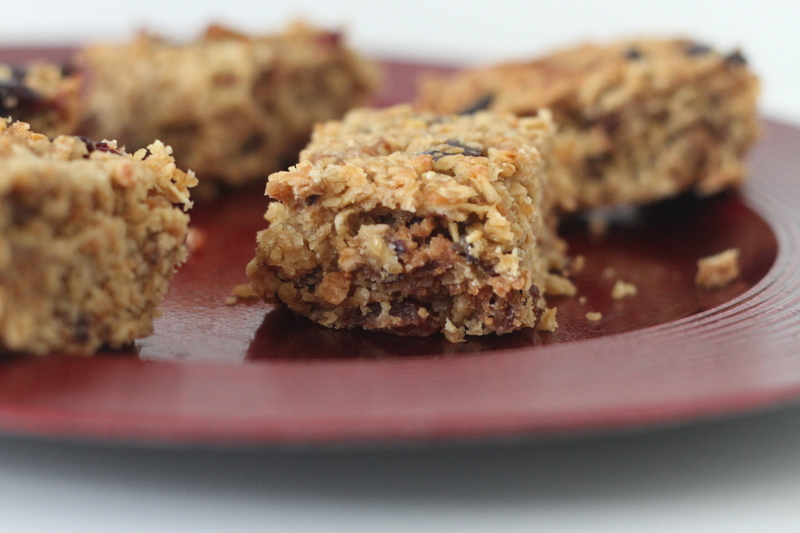 These really are tasty and such an easy way to use up leftovers from Christmas. 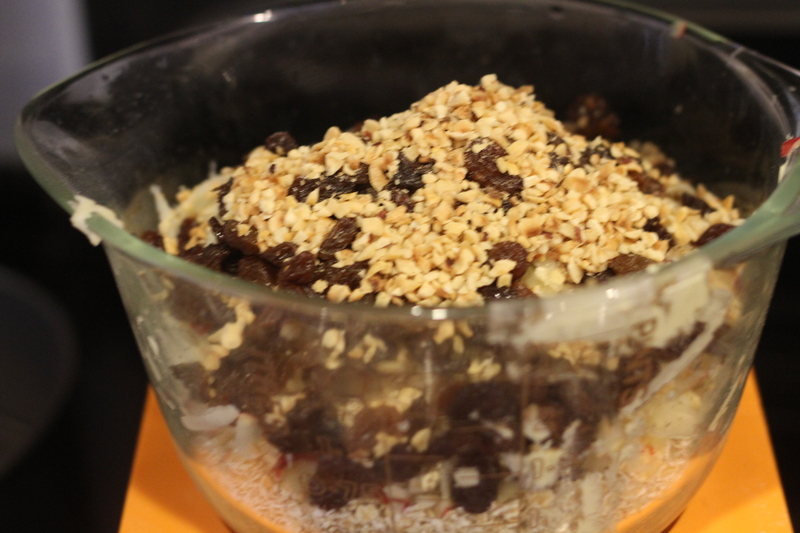 It’s a great idea to use the leftover mincemeat like this. I’m making mince pies for Christmas and I make too much mincemeant I’m going to use it like this. 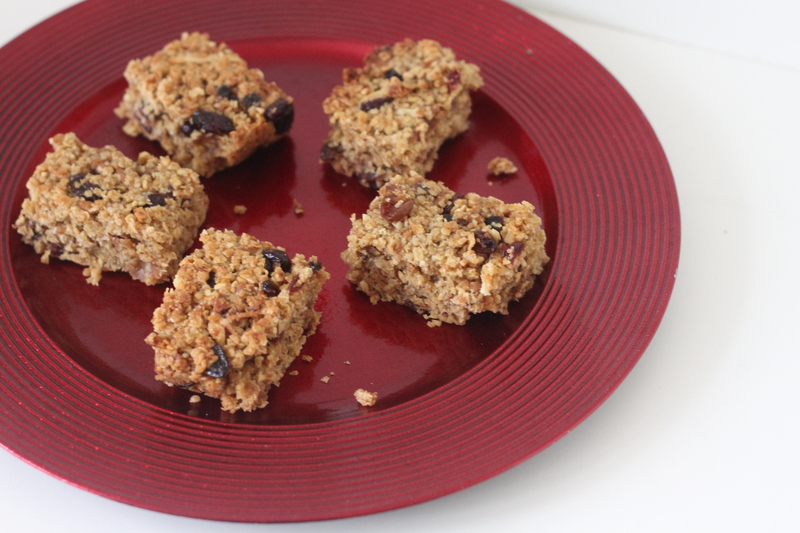 Great,have two unwanted pud’s – my family detest Christmas pud’s but love flap-jacks – so your recipe is a godsend, & I hate wasting good food.